Kentucky Governor Matt Bevin has vetoed a portion of a bill that will help fund a veterans nursing home in Bowling Green. Part of the bill would have required the state to pay back bonds supporting the project before it spends money on another debt. Bevin vetoed that language, saying it sets a bad precedent. The bill was co-sponsored by State Representative Michael Meredith. The Brownsville Republican says the vetoed portion contained language added by a Senate committee. "It just prioritized the bond funding for the nursing home over another project in the lapsing of debt service," explained Meredith. "It was just purely a requirement of the Senate Appropriations and Revenue Chairman that it was put in there before coming before his committee." Meredith says the governor’s veto doesn’t put the project in jeopardy. State lawmakers this session approved a bill committing $10.5 million for a veterans nursing home that would serve south central Kentucky. The money will be matched with federal dollars. 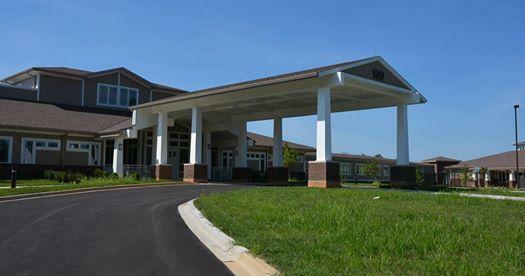 A Bowling Green nursing home for military veterans is one step closer to getting state funding. 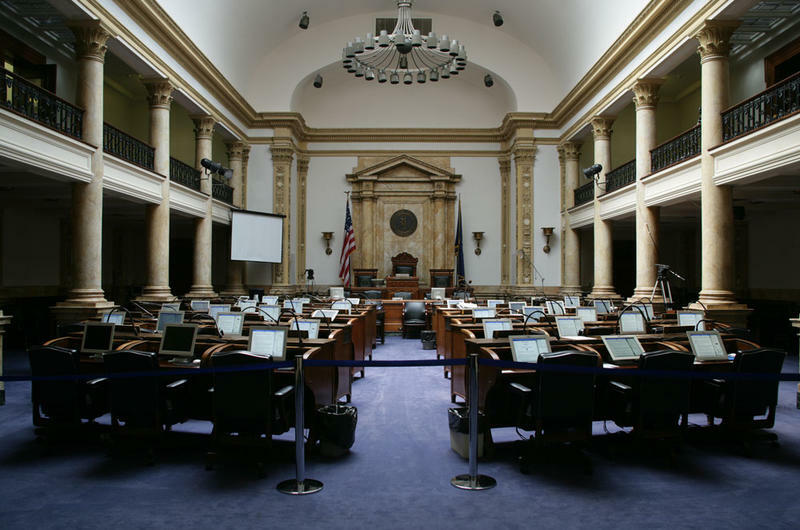 The Kentucky House Thursday unanimously passed a bill providing 10-and-a-half million dollars in state support for the proposed facility. federal funding for its construction. The bill passed the House on a vote of 99-0. It now goes to the Senate. If passed there, it’s expected to be signed into law by Governor Bevin. Supporters of building a veterans nursing home in Bowling Green hope a new feasibility study will help make the project a reality. The study identified south central Kentucky as the region most in need of a long-term care facility for veterans. The two closest facilities are in Radcliff and Hanson, each more than 60 miles away from Bowling Green. The study looked at the projected veteran population through 2043. 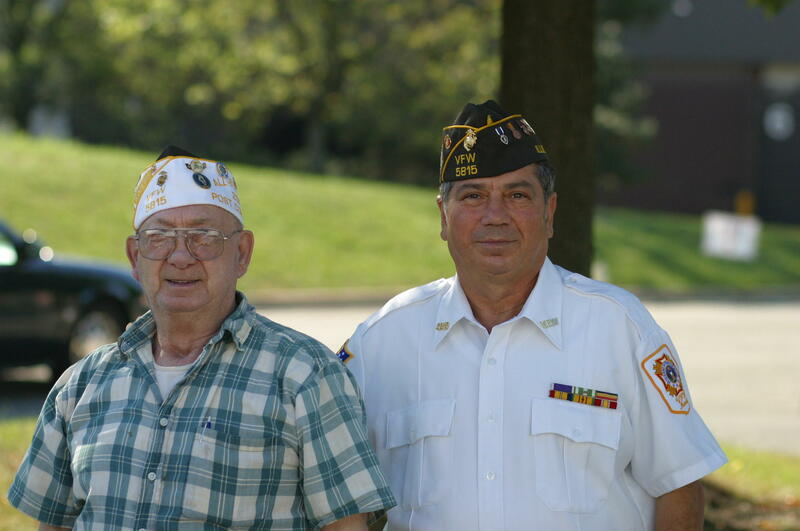 Kentucky is currently home to around 330,000 veterans. While the number of veterans is expected to decrease by about 80,000 by 2043, Kentucky is expected to see an increase in retired female service members. Commissioner Norman Arflack in the Kentucky Department of Veterans Affairs says the need reflects the changing military dynamic. The opening day has been set for the new Radcliff Veterans Center. On Feb. 15, the first three residents will arrive at what’s been designed as a showplace for skilled nursing care for those who have served our country. Preparations for opening day are in high gear, including a job fair to be held on-site Jan. 5. The Radcliff Veterans Center already has a staff of 49 and it's growing every day. 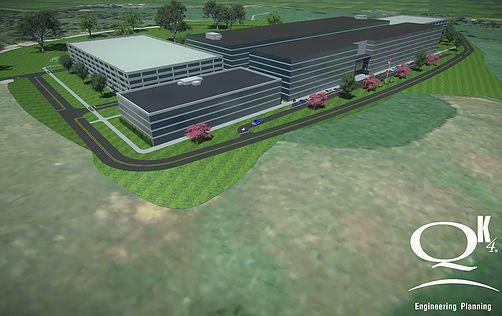 When fully staffed, the center will have 260 employees. Israel Ray is administrator of the Radcliff Veterans Center. He says, in a way, the opening day will be a welcome home for those first three residents.